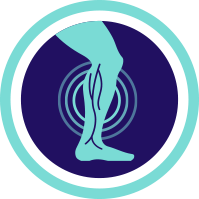 Pain or cramping in your legs — even if it's mild — can be a sign of peripheral arterial disease (PAD). This disease in your arteries (usually your legs) can cause blood flow to be reduced, which can lead to more serious or life-threatening complications. That's why it's important to talk to your doctor if you think you have PAD, so you can work to reduce your risk of heart attack, stroke, or amputation. If you have peripheral arterial disease (PAD), arteries in your body (usually your legs) are narrowed or blocked, which can reduce blood flow and may cause pain. These blockages in your legs can be a sign that there are also blockages in the arteries supplying your heart and brain with blood. This can lead to heart attack and stroke.  PAD can also lead to critical limb ischemia: a condition where injuries or infections on your feet or legs don’t heal and get worse. This can result in gangrene (tissue death) and sometimes may require amputation of the affected limb. Many people don’t recognize the symptoms of peripheral arterial disease (PAD) because they are similar to what they might associate with aging, arthritis, or diabetic neuropathy. As a result, people may not mention their pain to their doctor. If you have any of the symptoms of PAD listed below, talk to your doctor. 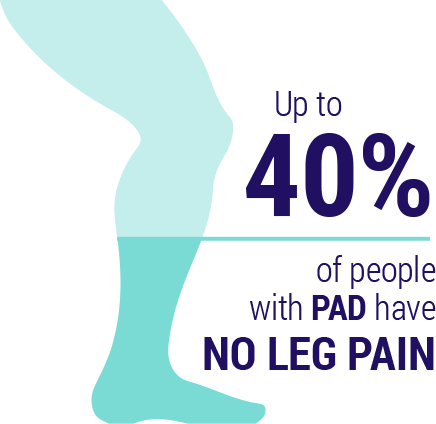 Up to 40% of people with peripheral arterial disease (PAD) have no leg pain at all. Even if you don’t have any of the symptoms of PAD listed above, talk to your doctor if you have any of the risk factors for PAD listed below. 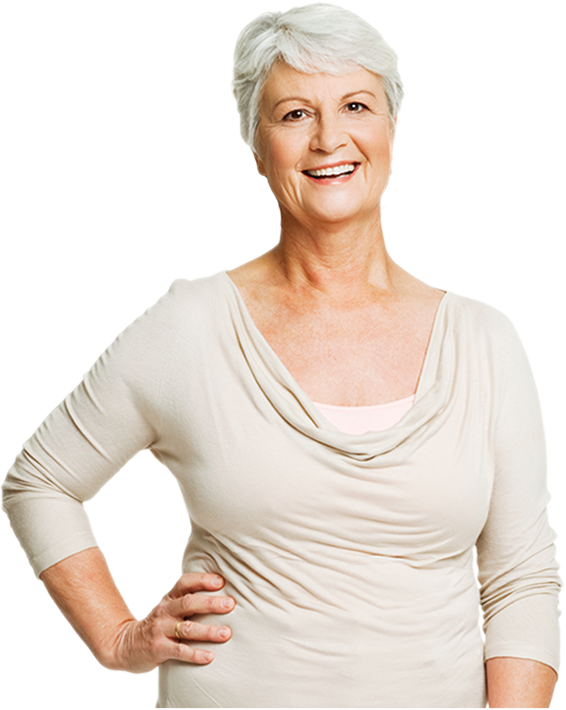 Possible treatments for peripheral arterial disease (PAD) involve lifestyle changes, medications, or medical procedures. These options aim to improve symptoms, slow progression of the disease, or lower the risk of heart attack or stroke. 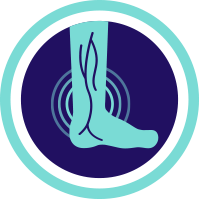 Talk to your doctor about the ankle-brachial index (ABI): a painless exam that compares the blood pressure in your feet to the blood pressure in your arms to see how well your blood is flowing. 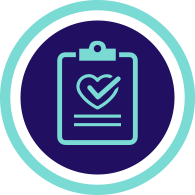 The ABI can be done by your doctor right in the office as part of a routine visit. ZONTIVITY is used with aspirin, with clopidogrel (Plavix®), or with aspirin and clopidogrel to lower your chance of having another serious problem with your heart or blood vessels, such as heart attack, stroke, or death but ZONTIVITY (and similar drugs) can cause bleeding that can be serious and lead to death. Take ZONTIVITY exactly as prescribed by your doctor. Do not stop taking ZONTIVITY without first talking to the doctor who prescribed it for you. Tell all of your doctors and dentists that you are taking ZONTIVITY with aspirin, with clopidogrel (Plavix®), or with aspirin and clopidogrel. They should talk to the doctor who prescribed ZONTIVITY for you before you have any surgery or dental procedure. The risk information provided here is not comprehensive. To learn more, talk about ZONTIVITY with your pharmacist or other health care providers. The product information can be found at www.zontivity.com or 1-866-207-6592. 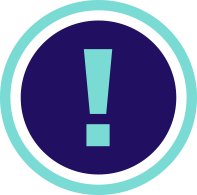 Please click here for Medication Guide, including Important Warning about bleeding risk.